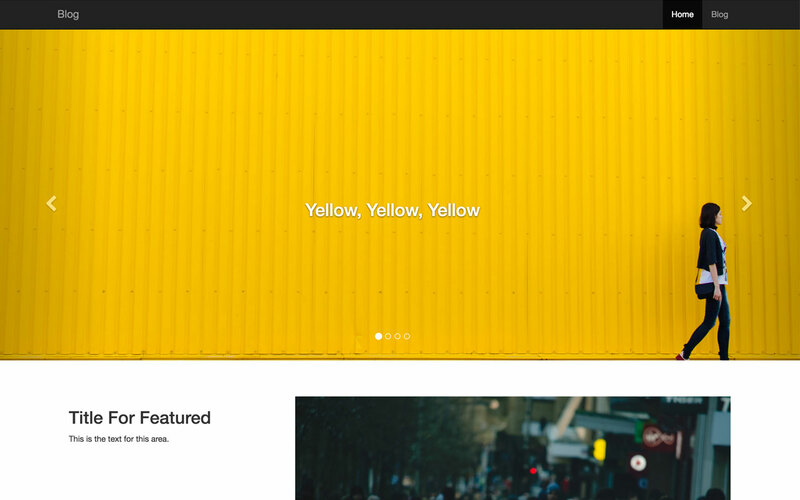 Use this component to add a full width slider to your WordPress theme. 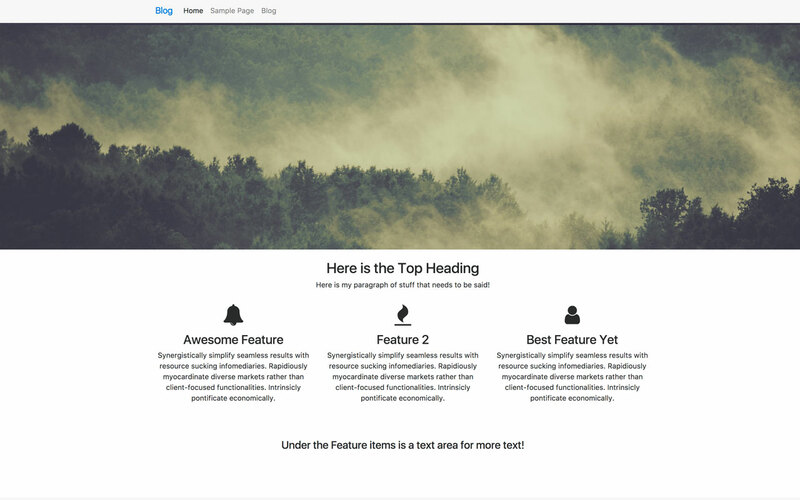 The example files includes a custom homepage template with the Bootstrap carousel markup integrated into WordPress. 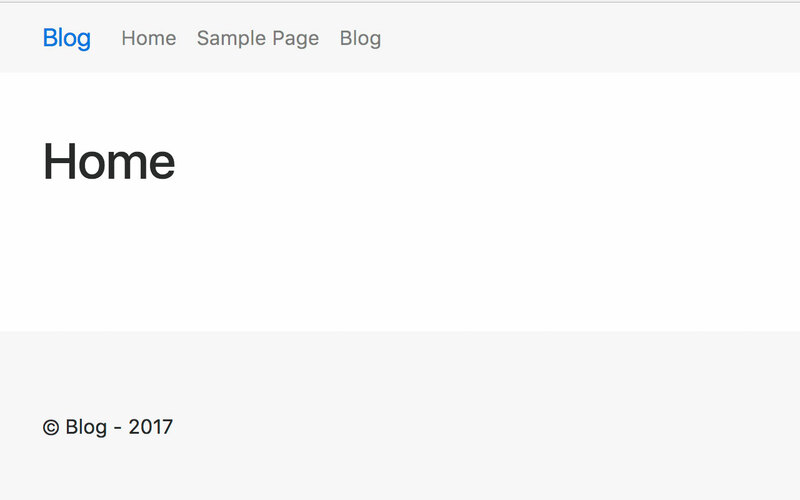 The example files will also use the WordPress customizer to build the slider. 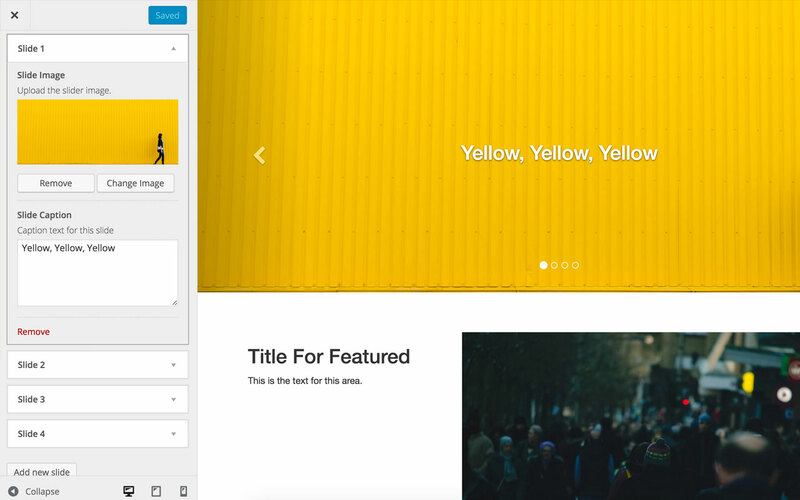 From the customizer you will be able to add new slides, upload the slider image, and write a caption. 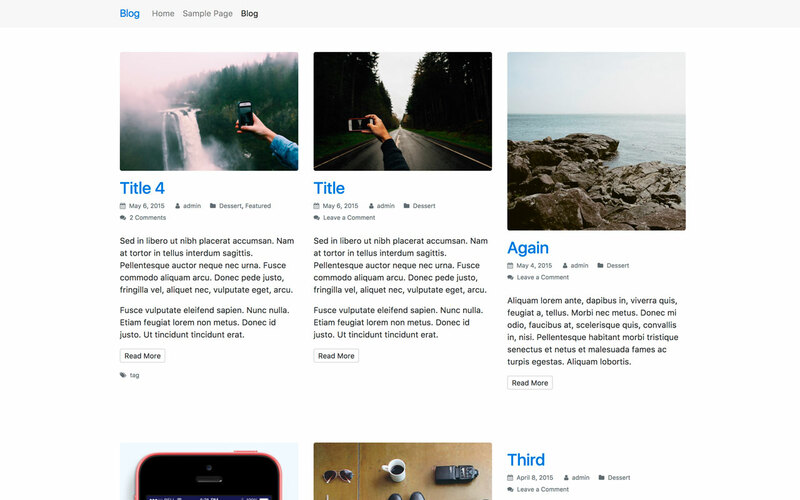 This block should be used with the MVPWP WordPress theme. This is Bootstrap 3 markup.